CUSTOMIZING YOUR JEWEL: Use the "Browse ..." fields to upload your photos and text front and back, and the different options available. IF YOU HAVE ANY COMMENT OR INSTRUCTION IN THE BOX BELOW. Your text to be engraved Front side (front) "With photo": 15 characters Maximum. "No picture" 30 characters maximum. Your text to burn Back (back) "With photo": 15 characters Maximum. "No picture" 30 characters. Script style of your text to burn. Scroll through photos to visualize forms of writing. 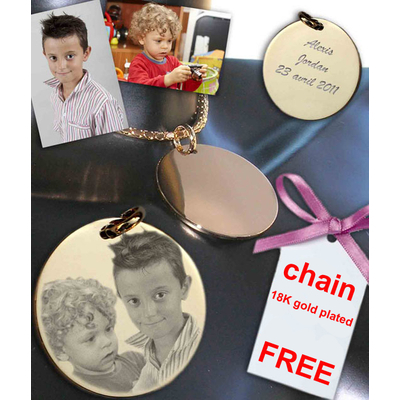 Custom Photo Engraving on Gold Plated Round Pendant £ 37.45. 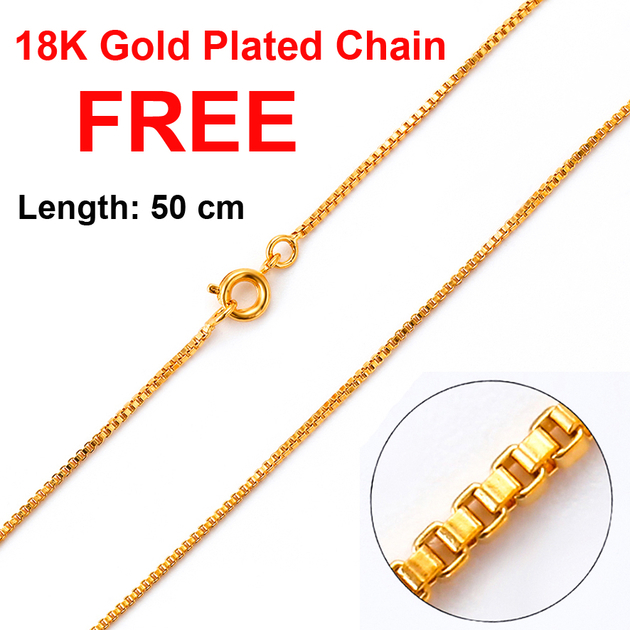 FREE 18K gold plated chain. Length 50 cm, carabiner clasp, flat mesh. 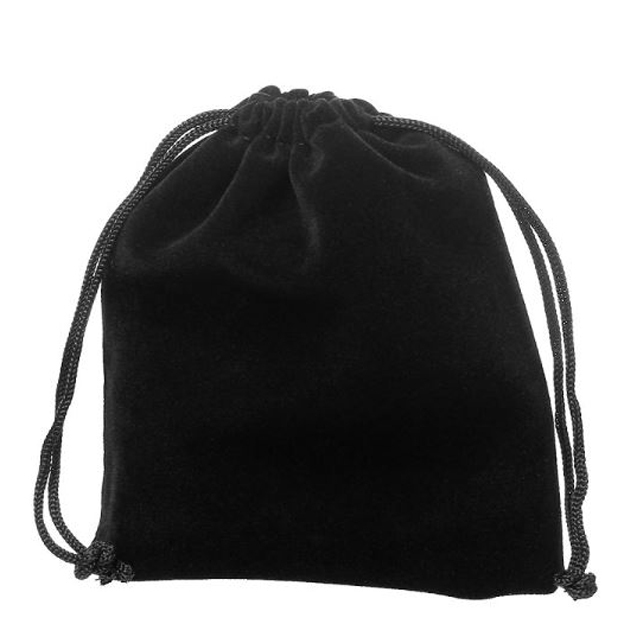 This product is delivered to you in a suede and gift box with its 10-YEAR guarantee certificate. Use the browse button to download 1 or 2 photos for the front panel and text to burn. CAUTION: If you download 2 different photos for the front side engraving, a montage will be done to bring them together. You can also download 1 photo for the reverse side (back side) and a text to be engraved. You will receive the summary and details of your personalization photo and / or text in your basket and as well as in the validation of your order that you will receive by email. Marking engraving by "micro-percussion" method, diamond tip which makes the engraving unalterable over time. 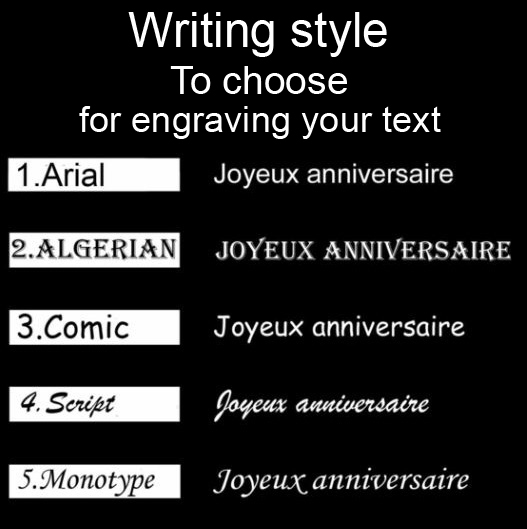 According to your instructions the text can be engraved on 1, 2 and 3 lines depending on the number of characters. We take all types of photos, color and black and white, illustration, image drawing, logo ... 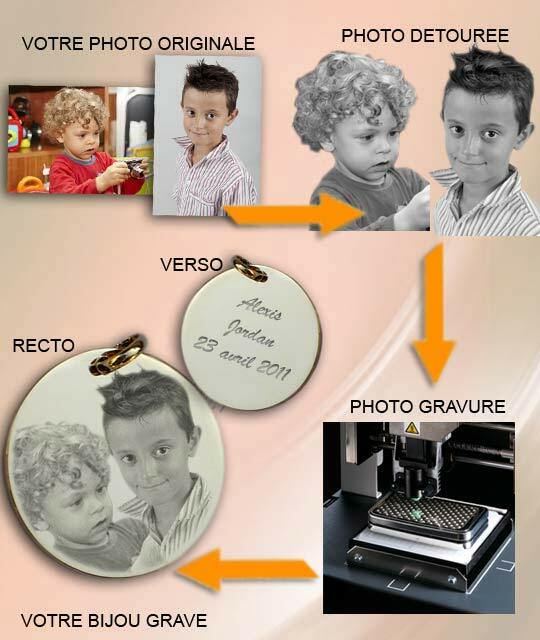 However photos, (faces) must be clear, we do not engrave the bottom of the photo, if the subject of the engraving is a face , we perform a trimming of it to isolate it and get a face engraving only without background which makes the engraving much more beautiful. - If on a group photo you want to simply engrave a face among others, yes it is possible simply to specify in the box "comment / instruction" targeted cropping (example: 1st person up, right, black suit, etc .....). Custom engraving on gold plated pendant is not currently available.